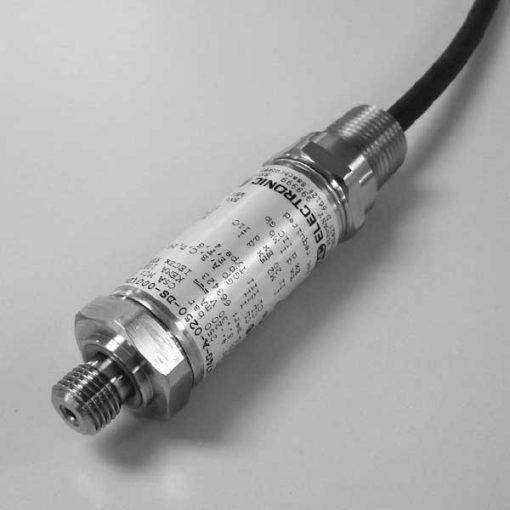 The HDA 4700 electronic pressure transmitter series with flameproof enclosure has triple approval according to ATEX, CSA and IECEx. It, therefore, ensures the instrument is universally suitable for use in potentially explosive environments around the world. What’s more, each instrument has certification from the three approvals organisations and is labelled accordingly. Therefore, there is no longer any need to stock multiple devices with separate individual approvals. As with the industrial version of the HDA 4700, those with triple approval have a proven, fully-welded stainless steel measurement cell with thin film strain gauge without internal seals. Furthermore, the main areas of application are in mining and the oil & gas industry. E.g. in underground vehicles, hydraulic power units, blow-out preventers (BOPs), drill drives or valve actuation stations as well as in areas with high levels of dust contamination.